Here on the MixCast blog, you’ll usually find us talking about the latest updates to MixCast, the useful features we’re working on, and the awesome games we’ve added to our list of supported titles. But today, we’re taking a moment to share some exciting news about our studio, and what the future holds for us. Last week, we announced the closure of $2.0 million in equity funding. From our demos at GDC to our upcoming 2.0 release, 2018 has already become a fantastic year for us, and this funding is yet another milestone we’re so proud to have reached. What does this funding mean to our studio? The funding enables us to continue to develop MixCast into the world’s premier mixed reality and inter-reality capture and broadcast platform – adding new features, broader support, and continually increasing ease of use. The official press release is available down below if you’d like to read all the details. If this news has you excited to see what’s next for us, we’d love to see you at our upcoming investor meet and greets! Join us May 8 in Victoria, or May 9 in Vancouver, as our founders Tarrnie Williams and Ben Sheftel present future goals and milestones for the company, and share their vision for MixCast’s position in the rapidly growing location-based VR industry. Tickets are free, click the links below to reserve yours today! Blueprint Reality Inc. (Blueprint), a virtual reality (VR), augmented reality (AR) and mixed reality (MR) developer situated in the heart of Vancouver’s interactive technology scene, today announced that it has closed $2.0M in equity funding. Founded by Tarrnie Williams, a visionary leader in the interactive entertainment industry, and Ben Sheftel, an innovative engineer with a passion for creating cutting-edge experiences, Blueprint develops solutions that enable completely immersive VR, AR and MR experiences. Blueprint Reality is scheduled to demo the highly anticipated MixCast™ 2.0 at VR Arcade Conference in Mountain View, CA this weekend (April 28-29) and at VRLA in Los Angeles, CA, May 4-5. To schedule a demo, please contact: bizdev@blueprintreality.com. Ben and Tarrnie formerly worked together at Roadhouse Interactive where they formed the current Blueprint Reality VR team. Blueprint Reality holds rights to the code, art, and intellectual property for the Roadhouse VR work. This represents well over five man-years of development effort, as well as the computers, headsets and other equipment. Blueprint truly is an “augmented start-up”. Today, the company’s MixCast solution delivers clear communication and broadcast between the real and virtual worlds. Blueprint is rapidly becoming a foundational player in the VR, AR and MR marketplace, as evidenced by Intel’s ongoing support, a year-long relationship with Unity, and Unreal support. MixCast is a technology solution that is necessary to catalyze and accelerate the rapidly growing, digital communication revolution into VR, AR and MR. 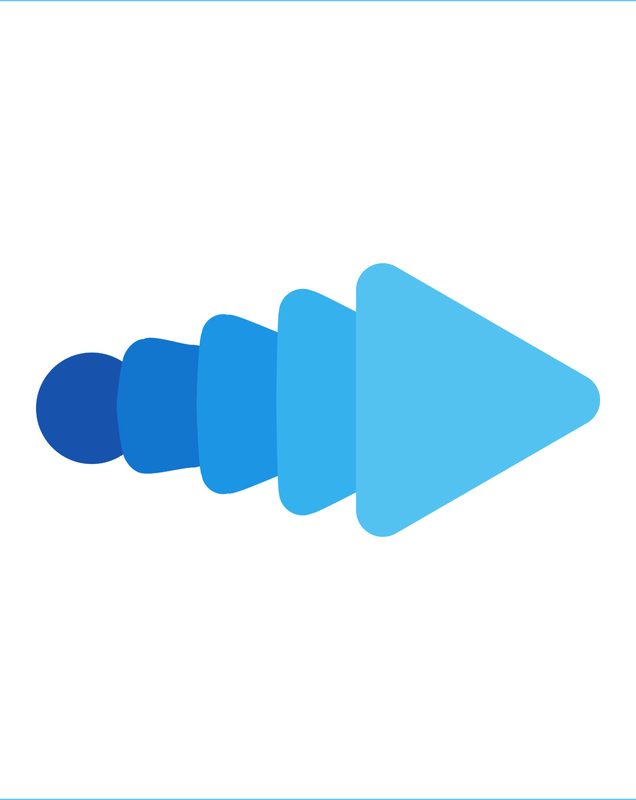 Founded in 2016 by Tarrnie Williams and Ben Sheftel, Blueprint Reality is the creator of the MixCast™ platform, which allows anyone to create, capture and share their in-world virtual reality (VR), augmented reality (AR), and mixed reality (MR) experience via social, video and streaming platforms.  Available for download at the mixcast.me website, MixCast is a simple, seamless solution for content creators, game developers and publishers to expand their experiences to VR, AR and MR audiences. Merging virtual and real worlds, MixCast is the best way to communicate what a VR, AR and MR experience is like – allowing users and spectators to connect across the borders of reality. MixCast makes VR social! Learn more at mixcast.me. Blueprint Reality was selected by Ready to Rocket as a 2018 Revenue Growth Leader of Tomorrow. Ready to Rocket identifies technology companies across British Columbia with the highest growth potential.